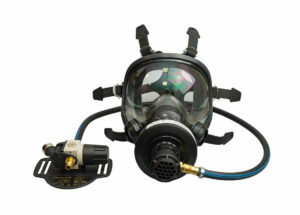 A short protective hood which provides protection of the breathing airways and saves the user´s face from splashing. The comfortable and adjustable headband (the head circumference and height are adjustable on three levels) ensures excellent comfort for the wearer. The size of the hood can be adjusted at the back of the neck and on the side of the face. 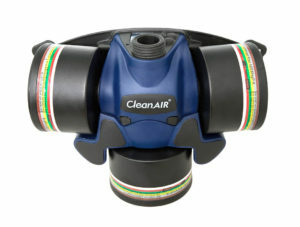 The wide panoramic visor enables good orientation and has a special anti-fog coating. 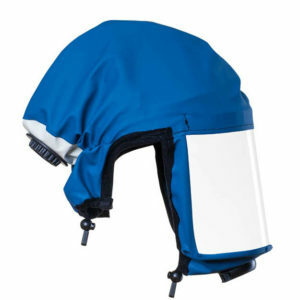 This light extended hood combines the protection of the breathing airways with the protection of the face, head, neck and shoulders against splashing. Comfortable and adjustable headband (the head circumference and height are adjustable on three levels) ensures excellent wearer comfort. 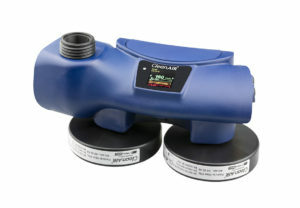 The size of the hood can be adjusted at the sides. 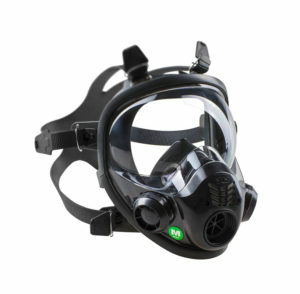 The wide panoramic visor enables good orientation and has a special anti-fog coating. 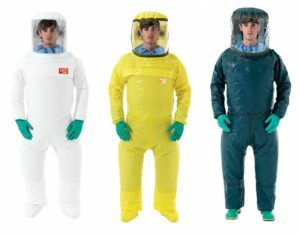 The hood is also available in a chemical resistant version with taped seams and can be decontaminated. 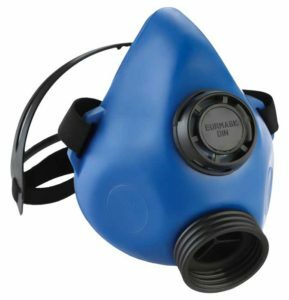 A hood with a double sealing line (around the face and neck) ensures improved respiratory protection (TH3) combined with the protection fo the user´s face, head and neck against splashing. The adjustable headband brings perfect fitting (the head circumference and height are adjustable on three levels). 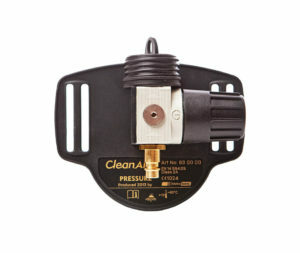 The size of the hood is adjustable as well. 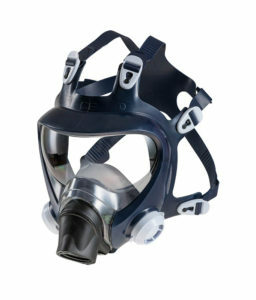 The wide panoramic visor enables a good orientation and has a special anti-fog coating. 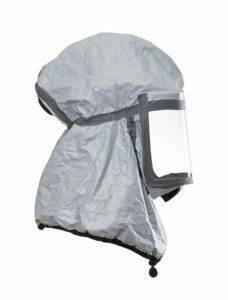 The hood is also available in a chemically resistant version with taped seams and can be decontaminated.